BADA 2019 will return to Duke of York Square in March, bringing the annual celebration of fine art, design and antiques back to the west London address. 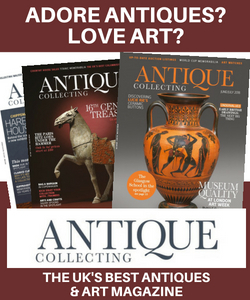 The British Antique Dealers’ Association said that the 27th edition of the fair will showcase more than 5,000 objects, spanning antiquities to modern and contemporary pieces. The event, running from March 20-26, will offer collectors, curators and lovers of art the opportunity to browse and buy exceptional items displayed by 100 of the UK’s finest dealers. 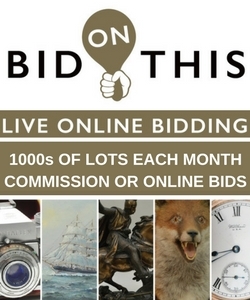 W.W. Warner Antiques, specialists in porcelain, pottery and glass from the 16th to the 19th century. 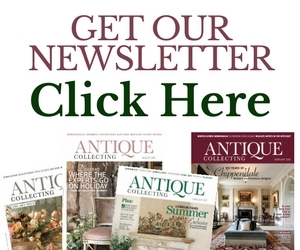 English and French antique furniture specialist Frank Partridge. Each year our exhibitors assemble unique, distinctive and unrivalled collections, featuring works from many of the world’s finest artists and makers. 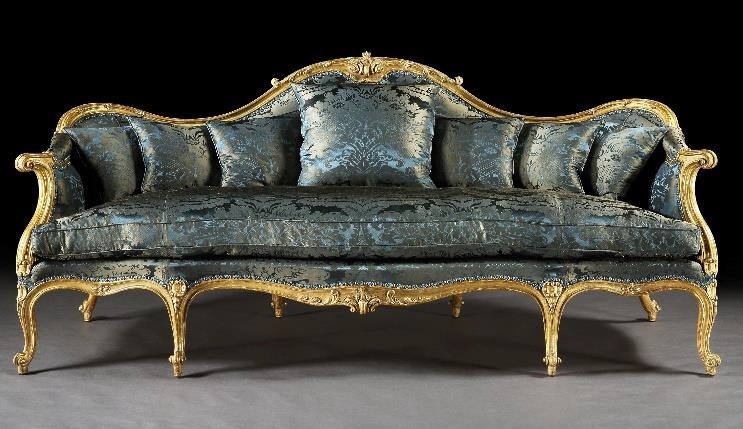 Among the remarkable pieces already confirmed for BADA 2019 are a giltwood sofa upholstered in blue damask, attributed to the workshop of Thomas Chippendale (1718-1779), a Louis XIV Bureau Mazarin attributed to celebrated Parisian ébéniste Pierre Golle (1620-1684), and works by celebrated painters including J.M.W. Turner (1775-1851), Edgar Degas (1834-1917), Pierre-Auguste Renoir (1841-1919), and Henry Moore (1898-1986). Also exhibiting at BADA 2019 for the first time is an international roll call of leading dealers, including Alberto Santos, who will be exhibiting a collection of fine Chinese porcelain from the 16th to the 19th century; Salamon Fine Art, an Italian gallery, based in Milan, who specialise in Fine Prints and Contemporary Figurative Art; and 3 Details Ltd, who will be exhibiting fine and decorative antiques, furniture and design. Elsewhere at the event, there will be an impressive offering of traditional, modern and contemporary art; fine furniture; jewellery and modern and contemporary designs. 2019 marks the 150th anniversary of the birth of Philip de László (1869-1937), the celebrated master of Grand Manner portraiture, who painted many of the most powerful and influential figures in late 19th century Europe and America. BADA 2019 is partnering with The de Laszlo Archive Trust to present some of the finest examples of his work, sourced from private collections.